Taking local transit? Go to www.hopstop.com for maps, directions, schedules, and the station nearest you! • And much, much more. . .
First published in 1875 and read by over eight million people. 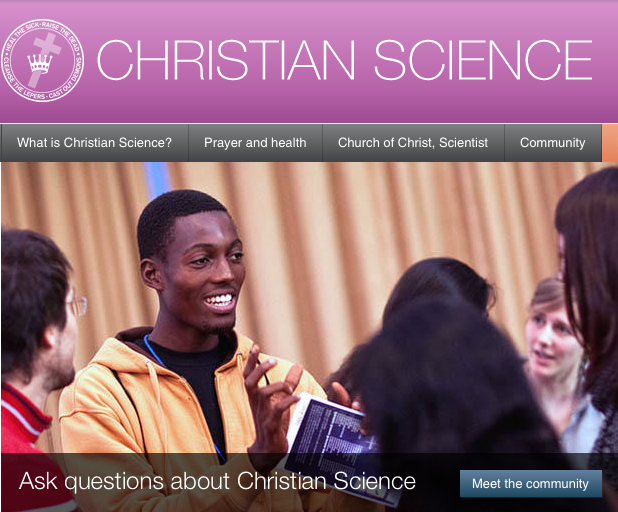 Christian Scientists call Science and Health their textbook. 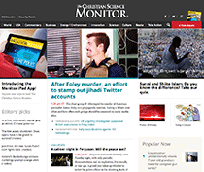 The Christian Science Monitor is an international newspaper that has been winning Pulitzers for over 100 years. There's a daily (more like hourly) digital version and a weekly print magazine. Listen to daily and weekly podcasts including Sentinel Watch, For Teens, Testimony of Healing, and the award-winning Your Daily Lift.